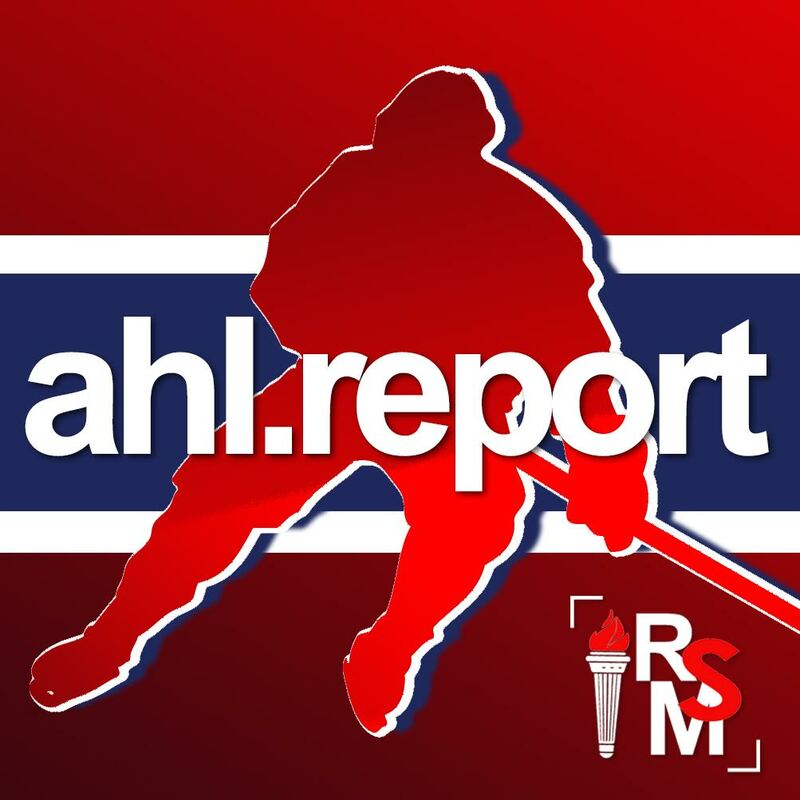 Wednesday night’s game in Laval against the second-worst team in the league, the Binghamton Devils, could not have gone worse for the the Rocket. In a must-win kind of game, they struggled at every level and allowed Binghamton to snap their 10-game losing streak. On Friday night, the Rocket found themselves back on the road for a tilt in Rochester. 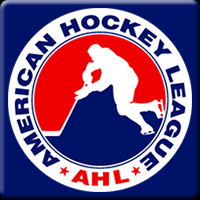 Going into the game, the Amerks were just three points behind the division-leading Syracuse Crunch. Laval, on the other hand, were eight points out of a playoff position and desperate to accumulate some points. For the roster, Hunter Shinkaruk returned to the lineup after missing two games due to injury, but Lukas Vejdemo did not play after leaving Wednesday’s game early due to a hit along the boards. Michael McNiven got the start in the crease, and Thomas Ebbing, who recently signed a PTO with the club, made his season debut. The two teams looked tentative for the opening five or six minutes of the game, but Rochester quickly took over and dominated possession in Laval’s zone. On a couple of occasions, McNiven had to be sharp in net to keep the puck from crossing the goal line. Then, on a delayed penalty, the Americans took advantage of an extra attacker to bank the puck off the end boards behind the net where Sean Malone scooped it up and tapped it into the Rocket net. But Laval had their own opportunity toward the end of the period when, on a five-on-three advantage, Alex Belzile banged in a rebound past Adam Wilcox to even the score at 1-1. It was his 16th goal of the season, assisted by Jake Evans and Xavier Ouellet. The second period was one the Rocket would likely like to forget, as it took them almost 15 minutes before they could even register one shot on goal. Rochester completely dominated Laval, and McNiven had to make some spectacular saves to keep the score tied. But a penalty on Belzile late in the period provided the perfect chance for the Americans to regain the lead and that’s exactly what they did. Judd Peterson sent a puck sailing glove side into the Laval net to make it 2-1 for the home team. The Rocket headed to intermission with a 20-1 deficit on the shot clock for the second period. 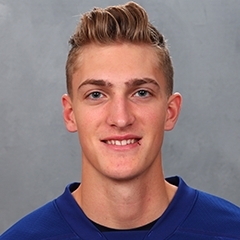 Belzile added to his tally less than a minute into the third period with another power play goal to tie the game, but two goals by Tage Thompson, playing in his first game with Rochester, were the final nail in the coffin for Laval from which they couldn’t recover. The Rocket’s road trip continues tomorrow as they head to Toronto to take on their rivals, the Marlies, at Coca-Cola Coliseum.